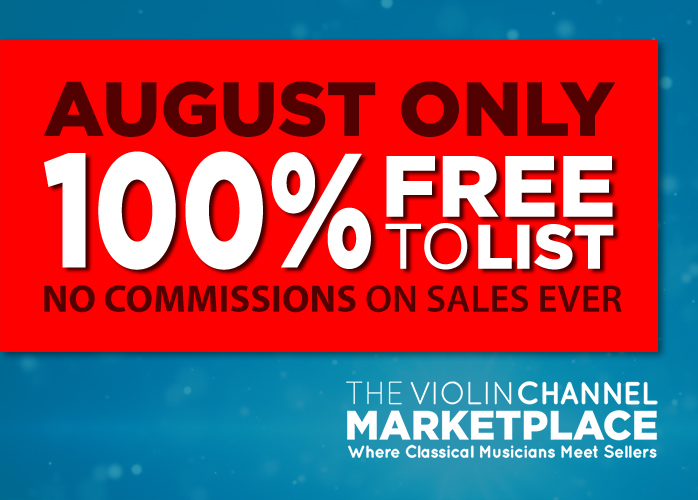 enter to win Archives - The World's Leading Classical Music News Source. Est 2009. Newly-Released Kun Solo Violin Shoulder Rest Winners Announced!